The perfect room for a relaxing stay in Sevierville. Our Jacuzzi Room is perfect for a romantic getaway with your sweetheart, or just a stress-free solo vacation. 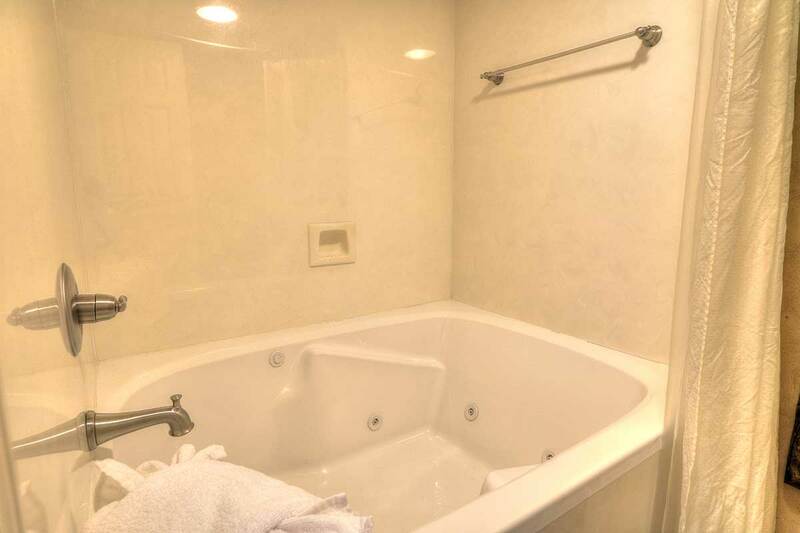 Let your worries fade away as you soak in the bubbling Jacuzzi. Browse a full list of the room’s amenities below.